We are a leading Manufacturer of curtains, decorative curtain, designer curtain, eyelet curtain, living room curtains and loop curtains from Karur, India. 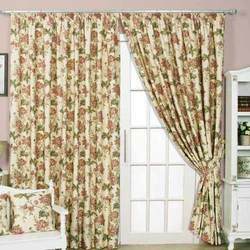 We are leading Manufacturer and Exporters of all kinds of Curtains. We offer wide range of Curtains. 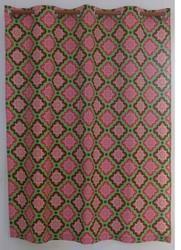 We normally provide seasonal Curtains like Christmas, Halloween , valentine, Easter etc. 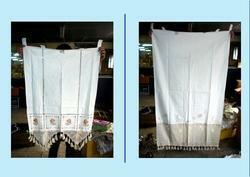 We are leading Manufacturer and Exporters of all kinds of Decorative Curtain. We offer wide range of Decorative Curtain. We normally provide seasonal Decorative Curtain like Christmas, Halloween , valentine, Easter etc. We are leading Manufacturer and Exporters of all kinds of Designer Curtain . We offer wide range of Designer Curtain. We normally provide seasonal Designer Curtain like Christmas, Halloween , valentine, Easter etc. We are leading Manufacturer and Exporters of all kinds of Eyelet Curtain . 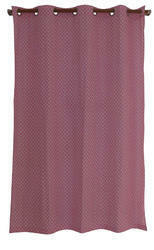 We offer wide range of Eyelet Curtain. We normally provide seasonal Eyelet Curtain like Christmas, Halloween , valentine, Easter etc. We are leading Manufacturer and Exporters of all kinds of Living Room Curtains. We offer wide range of Living Room Curtains. We normally provide seasonal Living Room Curtains like Christmas, Halloween , valentine, Easter etc. We are leading Manufacturer and Exporters of all kinds of Loop Curtains. We offer wide range of Loop Curtains. We normally provide seasonal Loop Curtains like Christmas, Halloween , valentine, Easter etc. 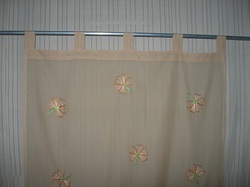 We are leading Manufacturer and Exporters of all kinds of Plain Curtain. We offer wide range of Plain Curtain. We normally provide seasonal Plain Curtain like Christmas, Halloween , valentine, Easter etc. We are leading Manufacturer and Exporters of all kinds of Stripe Curtains . 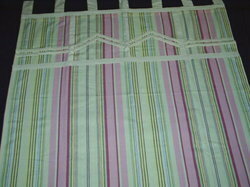 We offer wide range of Stripe Curtainss. 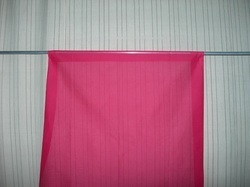 We normally provide seasonal Stripe Curtains like Christmas, Halloween , valentine, Easter etc. We are leading Manufacturer and Exporters of all kinds of Window Curtains . We offer wide range of Window Curtains. We normally provide seasonal Window Curtains like Christmas, Halloween , valentine, Easter etc. We are leading Manufacturer and Exporters of all kinds of Woven Curtain. 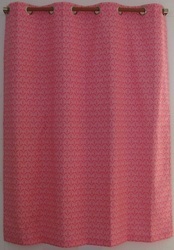 We offer wide range of Woven Curtain. We normally provide seasonal Woven Curtain like Christmas, Halloween , valentine, Easter etc. Obtained from the pure cotton our range of Designer Curtain is highly acclaimed in worldwide market for their elegant look and soft texture. Available in different sizes, patterns, designs and thickness the living room items are more durable. Our curtains are resistant to tear and allow limited light to pass. Customers can avail these designer curtains in different specification.